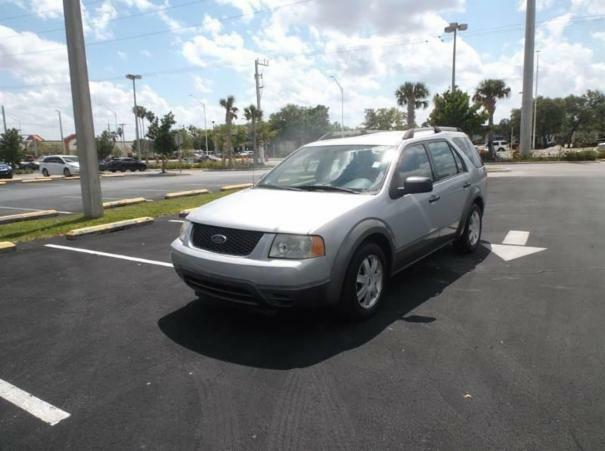 2005 FORD FREESTYLE WAGON. VERY LOW MILES. CLEAN TITLE, V6 ENGINE 3.0L, COLD A/C, CLIMATE CONTROL, 3 ROW SEATS. 8 passenger seats! RUNS LIKE NEW! !...EXCELLENT CONDITION.